Shark Bracelet Review (Sharkbanz) | Can It Repel Sharks? Home » Gadgets » Shark Bracelet Review (Sharkbanz) | Can It Repel Sharks? Summer is the perfect time to go to the beach. While the water in some places is clear, you never quite know what is hiding beneath the surface. This is where Shark bracelet for repelling sharks comes into play. If there is a way to protect yourself from wildlife, you should. Sharkbanz is a great way to enjoy without fear of sharks. 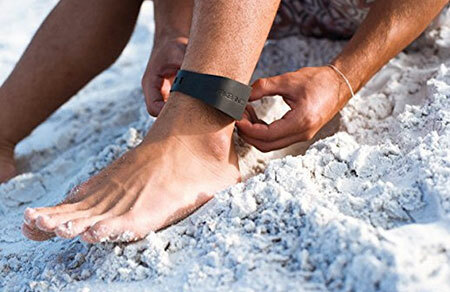 This wearable shark deterrent is placed around ankle or wrist. Sharkbanz then creates a magnetic field that deters sharks. When a fish swims or even moves its gills, it creates a change in the surrounding geomagnetic field that sharks can detect with their electrically sensitive, gel-filled canals. Since the shark is tuned to be looking for very weak electromagnetic signals from its prey (heartbeats, muscle movements), this organ is highly sensitive. When encountered, the Sharkbanz field is exponentially greater than anything shark experienced before and highly unpleasant. This tells the shark that person is definitely not food. Sharkbanz shark bracelet is durable, doesn’t require batteries and comes in one size that fits all. Sharks are able to detect electrical signals in their surroundings. Sharks have the strongest electroreception (sensitivity to electrical fields) in the animal kingdom. They use this unique capability to navigate at night, when in murky water, and to hunt. Every creature generates weak electrical fields while in motion. When sharks are close to the potential prey, their electrical sense plays a major role in making the final attack. Sharks use this sense to locate objects nearby, especially when they can’t depend on vision. 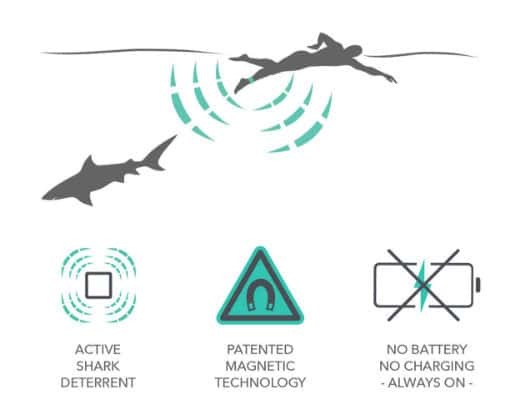 Sharkbanz patented electronic shark repellent is the result of long, ongoing scientific studies and testing. Sharkbanz utilizes powerful permanent magnets to create an effective shark deterrent that doesn’t require batteries or charging. When sharks approach person wearing Sharkbanz shark repellent bracelet, they detect the device’s strong electromagnetic field. This provides a sudden sensation to sharks that is thousand times stronger than the signal produced by anything in a shark’s normal food chain. Affected by that sharks will move away from you instead of attacking. Learn more about the science behind Sharkbanz and how the product reduces the risk of shark attack. 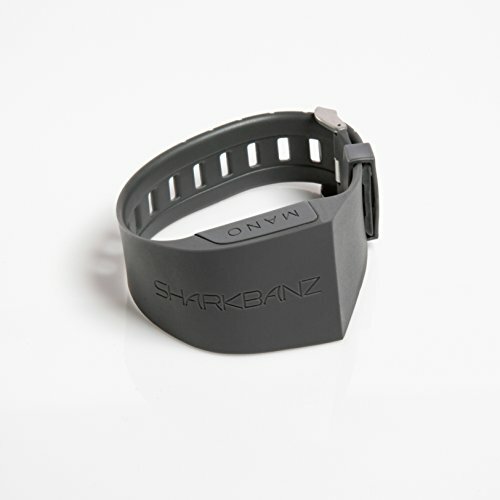 1. Who is Sharkbanz shark repellent wristband for? Sharkbanz is for anyone who spends time in the sea. This technology offers protection for man, woman, and child in a variety of activities. Sharkbanz is designed to prevent the most common hit and run attacks from the majority of shark species found in shallow coastal waters around the world. 2. How many shark repellent braces do I need? One Sharkbanz will give you protection for your ankle or wrist, although two will provide better protection. For swimming or surfing, it is suggested wearing them on your ankle. When scuba diving or snorkeling, the wrist is preferred place. If you want to be absolutely sure and protected, you could wear shark bracelet on every limb to increase the size of the protective field. 3. What’s the range of Sharkbanz? The magnetic field is about 1-2 meters (about 3-6 ft). The unpleasant sensation becomes more intense for the shark at about 1 meter. 4. 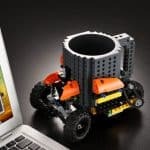 Do I need to be moving to generate the magnetic field? The electromagnetic field is increased by your movement, but the movement is not necessary. 5. Will Sharkbanz affect medical devices such as heart monitor, metal plates, etc? It depends. If you have metal or medical devices under the skin, consult with your doctor before using Sharkbanz or any other shark repellent devices. 6. Will Sharkbanz effect dive computer and other scuba electronic systems? Sharkbanz technology can harm electronic devices, including electronic scuba equipment, and should be kept at least 12 inches (30cm) away from these devices. 7. Will Sharkbanz shark deterrent attract sharks? No. Sharkbanz emits a magnetic field which sharks cannot sense from far away. Once they enter the field, they are quickly deterred. 8. 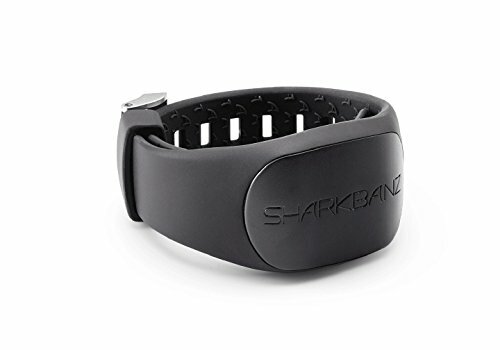 Is Sharkbanz technology been tested on all shark species? This technology has been tested on most common predatory sharks. 9. Does Sharkbanz use batteries? Sharkbanz shark bracelet does not use batteries and doesn’t require charging. They are powered by the magnetic field of the earth and are always “on”. As long as the magnetic technology is not exposed to heat over 140°F (60°C) and the chassis is not physically damaged, the Sharkbanz bracelet is operational. Despite all we do (and don’t) know about sharks, they remain wild animals and thus their behavior is unpredictable. 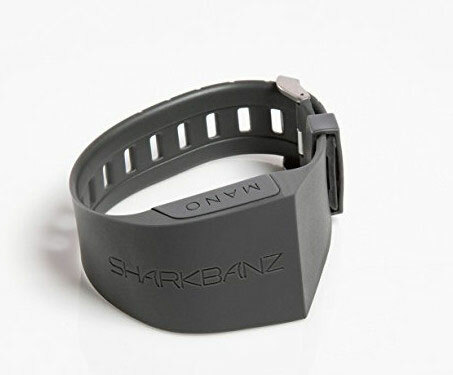 Sharkbanz shark deterrent bracelet is designed to prevent the most common type of “hit-and-run” shark bites. The ocean can be a scary place, and we will never be able to fully control nature nor its creatures. However, we can reduce the risk. One Sharkbanz will help you reduce the risk, but the electromagnetic field generated by one Sharkbanz does not act as a full-body force field. If you are in particularly shark populated areas and spending a lot of time in the ocean, then it is recommended to wear multiple Sharkbanz bracelets. The popularity of these devices has grown as shark attacks continue to receive significant media attention. But the effectiveness of shark deterrent bracelets and which is best shark repellent is still being debated by shark experts and scientists. For one, researchers can’t exactly test the products on humans with any degree of safety. 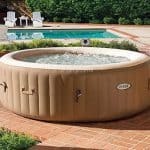 In 2012 Australian study attempted to sidestep this problem by attaching the devices to seals and letting them swim free. The results were inconclusive as some seals were eaten but some survived. There are a variety of anti-shark products out there. Some have a theoretical base and some are just nonsense. The devices based on electromagnetism have some potential. But nobody can say that they’re completely effective. Also, it seems one teenager was bitten by a shark while wearing Sharkbanz. It was nothing serious and the company said it was isolated case. The popularity of these devices has grown as shark attacks continue to recieve significant media attention but their effectiveness is still being debated by shark experts and scientists. Taking that into consideration we dont know if Sharkbanz really repel sharks.